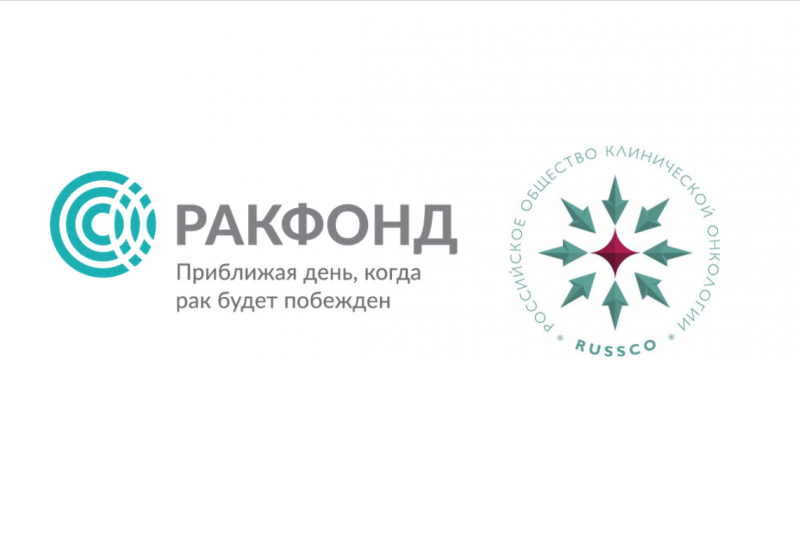 The scientific expertise of 15 applications for the research grant of the Russian Society of Clinical Oncology (RUSSCO) and the Foundation for Cancer Research Support (RakFond) for young scientists and early career investigators in the field of oncology (RFP-2018-01-YS-ECI) has been completed. We received 54 assessments from 14 international experts. Each of the 15 applications received at least 3 expert opinions. The maximum weighted score in this competition was 33. The rating of applications is presented below. Detailed information on the winners and their projects will be posted on the website in the near future. In order to protect the personal data of the competition participants, as well as the confidentiality of the evaluation of applications by experts, personal data and other confidential information related to the competition are excluded from open access. We will be happy to provide more detailed information on the participants and their projects, as well as on the procedure for carrying out project evaluations to all interested parties. In this case, please send us a request to: info@rakfond.org.